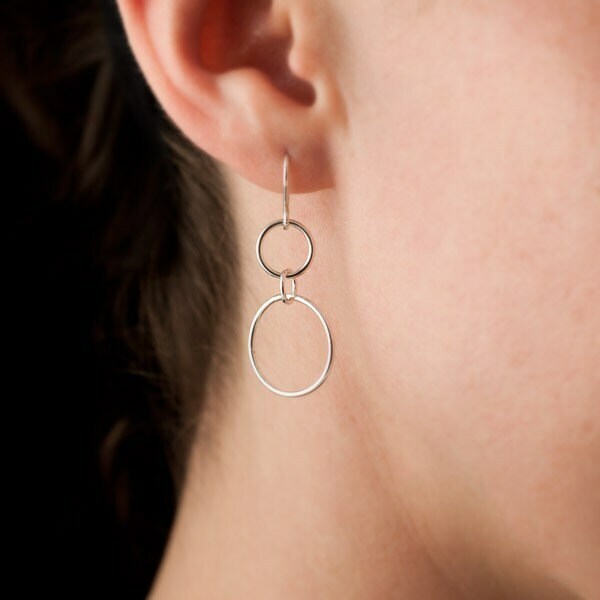 Silver Hoop Earrings - Silver dangle earrings- Sterling silver earrings- handmade jewelry "Double Hoop"
These argentium sterling silver earrings are a union of two circle hoops which gracefully dangle from the ear. They are surprisingly lightweight yet large enough to catch the light and dress up any outfit. Sure to be your new favorite hoops! The second pair of earrings I've purchased from this shop. I absolutely love them. Thank you! 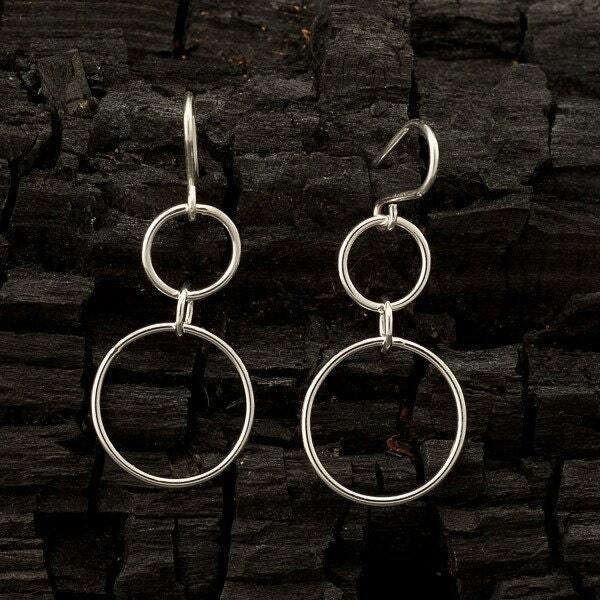 This is the second pair of earrings from Artulia and couldn't love them better. They are my 'go-to' earrings... when I am not wearing the other pair. Simple but beautiful and really well made - plus my highly allergic ears do not react to the ear loops at all (something not always true in spite of assurances otherwise). Very pleased with these earrings. They are attractive, light weight, and hang nicely from ears. Next time ship your products when stated. Thank you for these, They are lovely. These earrings are a nice size and weight. 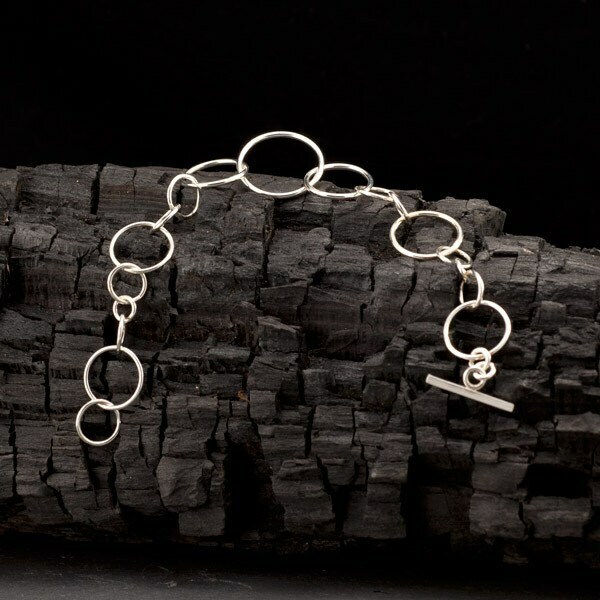 They are shiny and noticeable but yet are simple and elegant. I highly recommend!